US business magnate Elon Musk plans to turn his hyperloop vision for a future transport system that propels passengers between cities at the speed of sound into reality by 2030. 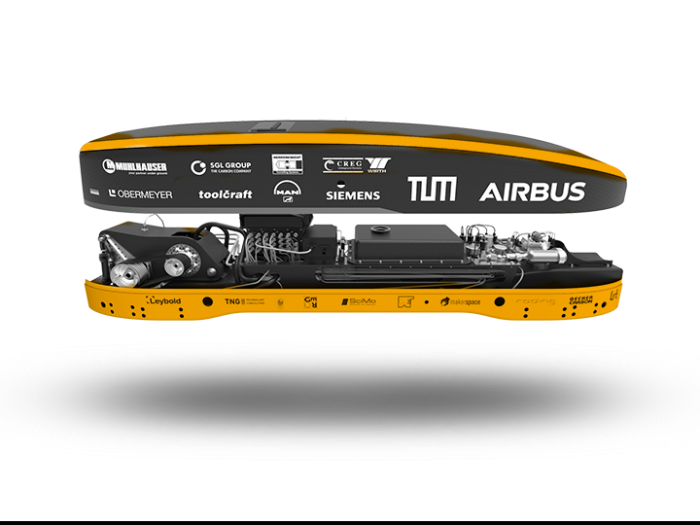 Students from the Technical University of Munich (TUM) have won his Hyperloop Pod Competition for the second time – easily outpacing the rest of the field. Imagine traveling from Los Angeles to San Francisco, from New York to Washington, or from Munich to Berlin in half an hour or even less. The hyperloop vision plans to dramatically accelerate travel times by propelling 30 or so passengers from A to B in pods speeding through massive tubes. Keen to fast-track the high-speed capsule idea, Elon Musk launched the Hyperloop Pod Competition in 2015. Teams of students from around the world were invited to submit their designs for hyperloop transport pods. The top three prototypes then competed against each other on a test track in California in January 2017. 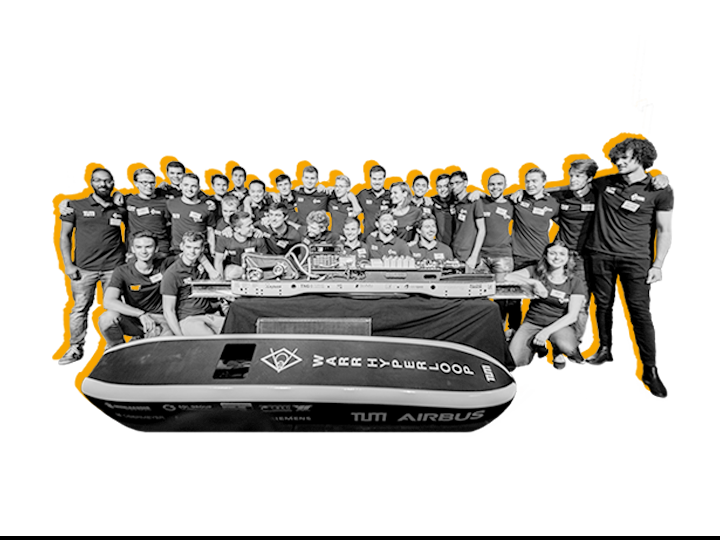 TUM’s WARR Hyperloop team were declared the winners when their pod recorded the fastest speed of 94 km/h. When the next competition rolled around in August 2017, a new team of TUM students managed to repeat their predecessors’ success. 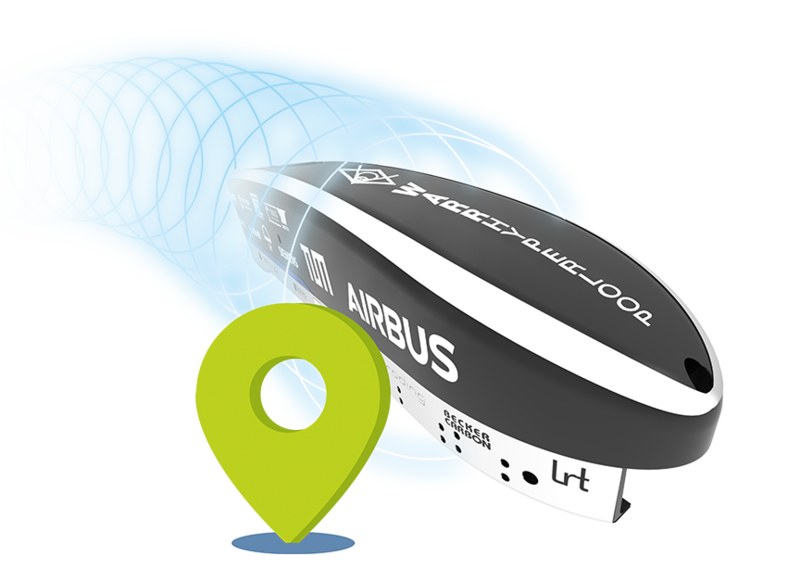 This time, the pod reached a speed of 324 km/h, three times faster than the nearest competitor. The TUM hyperloop pod set a new world record to boot – topping the highest speeds achieved by commercial developers. How does the hyper­loop work? The hyperloop is a transport system that shoots pods along a tube maintained at a partial vacuum. The low air resistance means that speeds of up to 1,200 km/h – close to the speed of sound – are achievable. For Elon Musk’s competition, a 1.25-kilometer test tube was specially built so the teams of students could pit their prototypes against each other. Who is behind the TUM pod? The hyperloop pod is the latest project undertaken by the WARR student research group (a scientific workgroup for rocket science and space travel). The workgroup gives students from a variety of science disciplines an opportunity beyond their studies to acquire practical experience and apply their theoretical knowledge. WARR’s previous projects include a space elevator and Germany’s first hybrid-propellant rocket. Following their resounding wins in the first two Hyperloop competitions, WARR is preparing for the next round of the pod challenge. A new team is working on a completely different pod design, which they hope will again beat the efforts of the world’s best student groups. 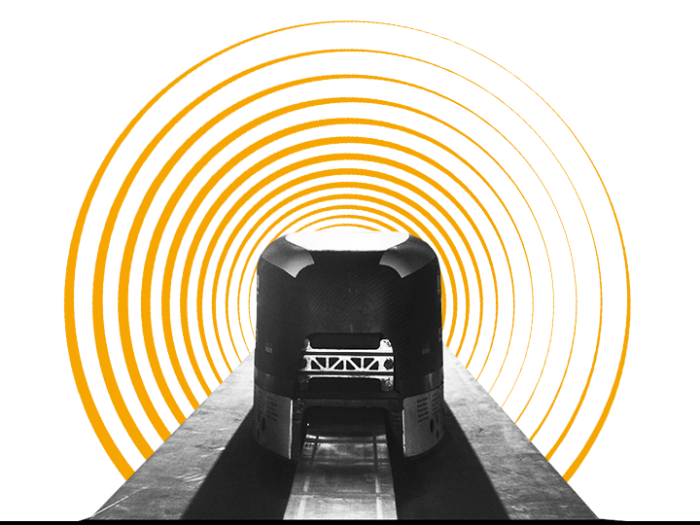 The hype around hyperloop at TUM shows no signs of losing pace.